The economic committee of ministers approved the offer by the Saudi company ACWA Power to establish wind farms with capacity of 500 MW in the Gulf of Suez and investments up to $600m. Government sources told Daily News Egypt that the cabinet will ratify the decision in its coming meeting. ACWA Power will implement the station on the Build, Operate, Ownership (BOO) scheme. 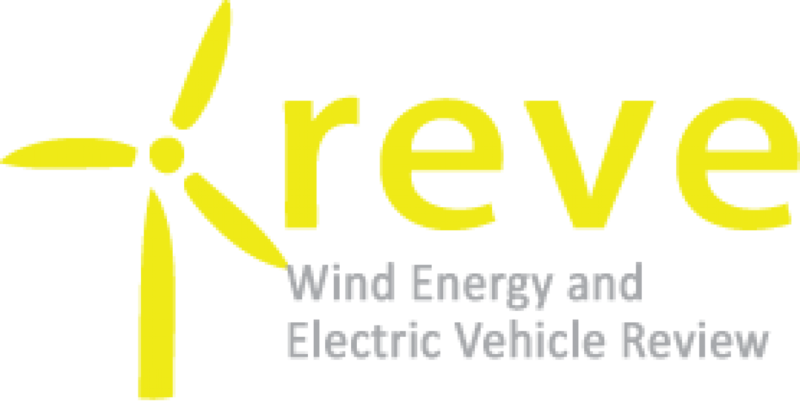 The price has been set at 3.12 cents per kWh. The company is cooperating with a number of international institutions to finance projects. The contracts are expected to be signed within two months. 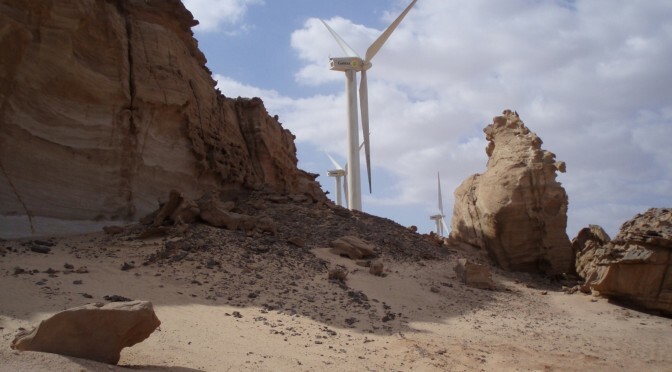 ACWA Power is seeking approval from the government for the implementation of the wind farms, which are part of its investment plan to be implemented in Egypt, along with the solar power plants in Benban and Kom Ombo, as well as the combined cycle power plant in Daryout. The sources said that the offer from ACWA Power is the lowest per kWh, noting that they also have expertise in this regard. The company will begin the procedures for obtaining the land necessary for the construction of the stations after the approval of the cabinet. The New and Renewable Energy Authority (NREA) has been allocated 1,420 sqkm for the establishment of wind farms in the Gulf of Suez area. In parallel, the negotiations between the government and the Elsewedy-Marubeni alliance are at a standoff. No steps have been taken yet, and the offer has not been decided upon, even after eight months of negotiations. The company said in a previous statement that it had signed a memorandum of understanding with Japan’s Marubeni Corporation to develop a wind farm on the BOO scheme. According to the company, the project is located on the Red Sea coast, north of the city of Hurghada, in the region of Jebel al-Zayt. The project includes the establishment of a wind farm in two phases, each with an output of 250 MW. The project’s studies will be completed within 18 months and should kick off over several phases starting in 2020.